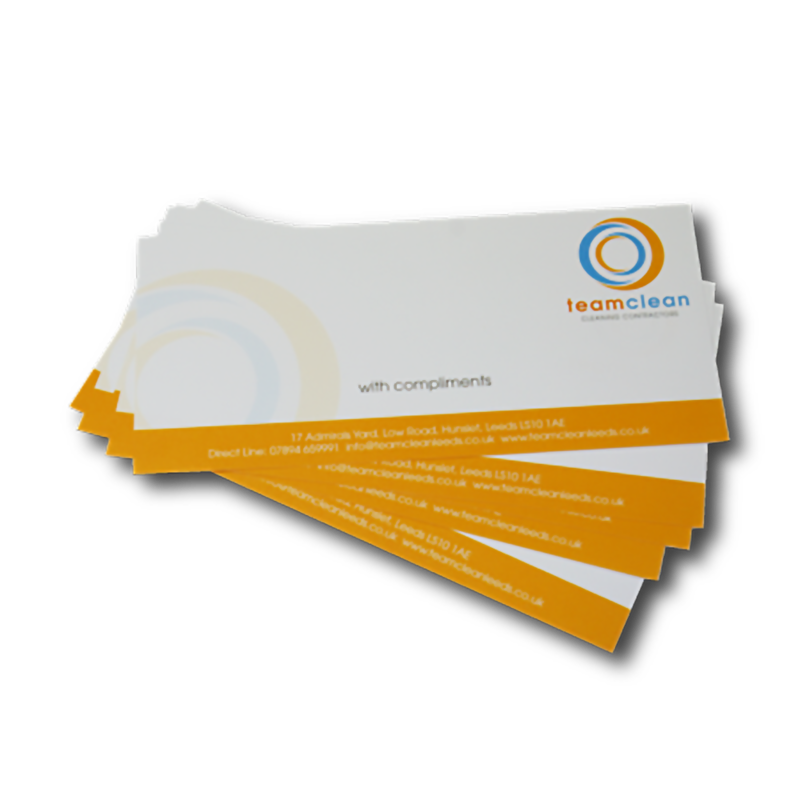 Compliment Slips allow for a personal touch in client communication and can be used to accompany short messages. 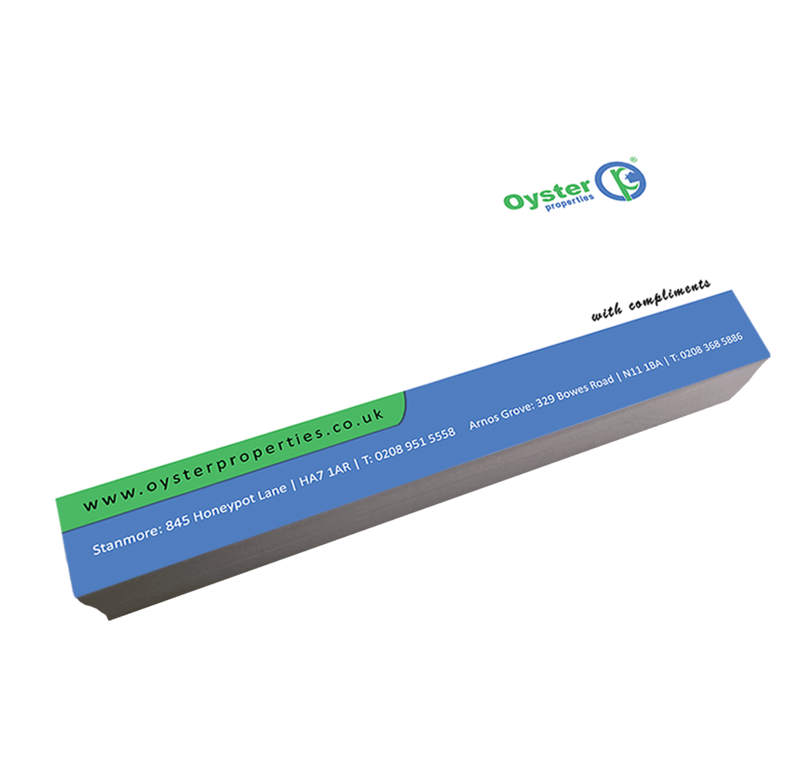 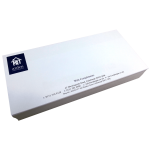 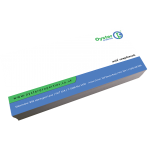 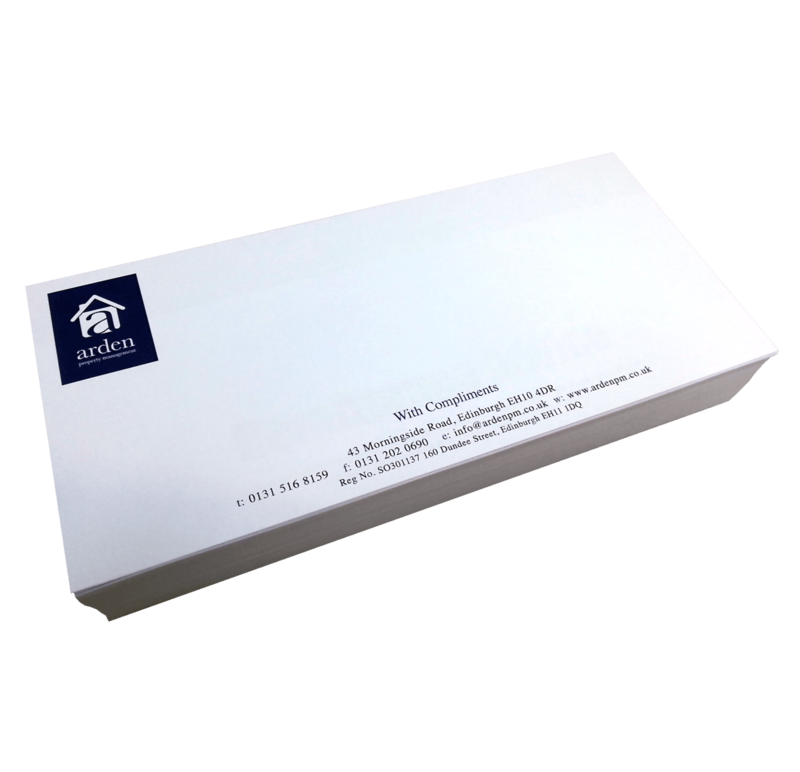 Option for a 90gsm or a thicker 120gsm media. 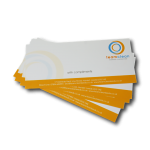 Uncoated so they can be written on.